We invite you to experience Karnak – to learn about an ancient site that still resonates today because of its monumental pylons, towering columns, stunning reliefs and architectural marvels. Enter the temple precinct and discover its rich religious, political and architectural history. 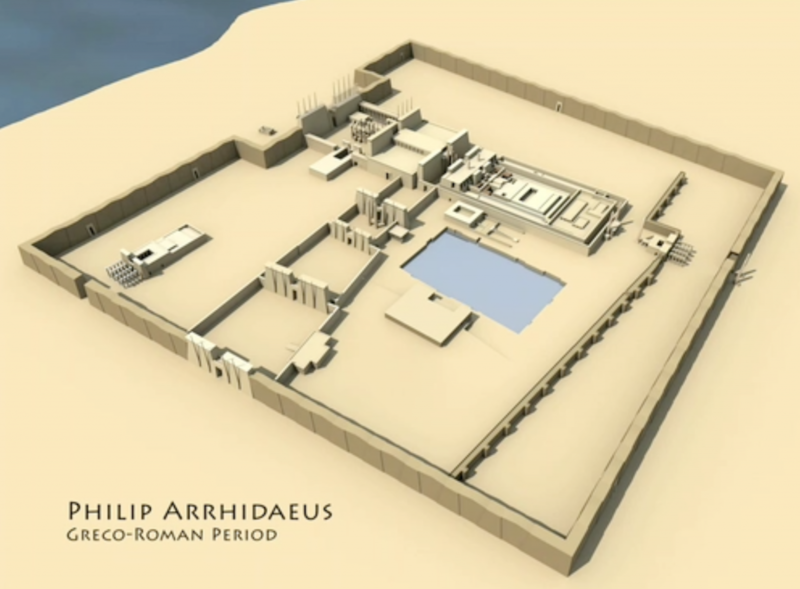 The Digital Karnak Project was designed and built at the University of California at Los Angeles (UCLA) under the direction of Dr. Diane Favro (director of the ETC) and Dr. Willeke Wendrich (editor-in-chief of the UCLA Encyclopedia of Egyptology). To start, choose one of the options above or go directly to the temple complex overview. Click here to learn more about the Digital Karnak project.